Your everyday purchases are worth more than you know because you can turn them into Membership Rewards® points that never expire. Easily redeem these points for a wide range of exclusive rewards including air tickets, upgrades, hotel stays, leisure breaks, and shopping. 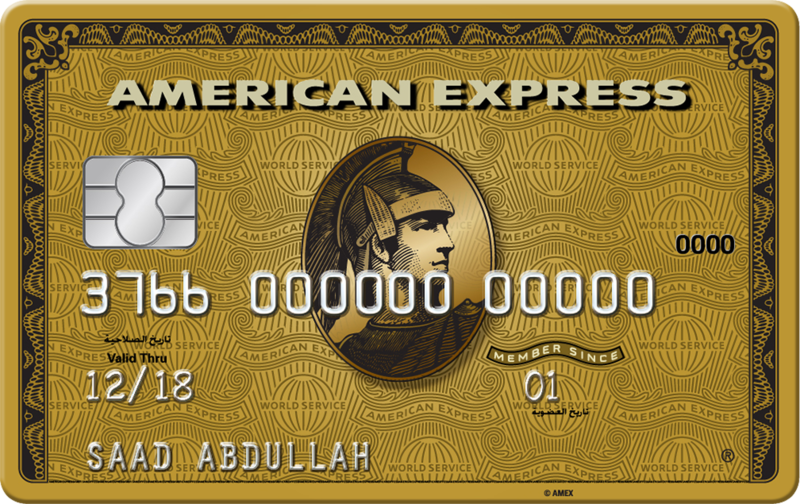 Every USD 1 you spend on your Card is equivalent to 1 Membership Rewards® point. 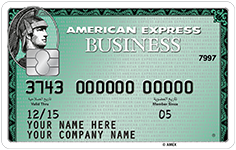 The original Amerian Express® Card that gives you ﬁnancial ﬂexibility when you‘re on the move around town. 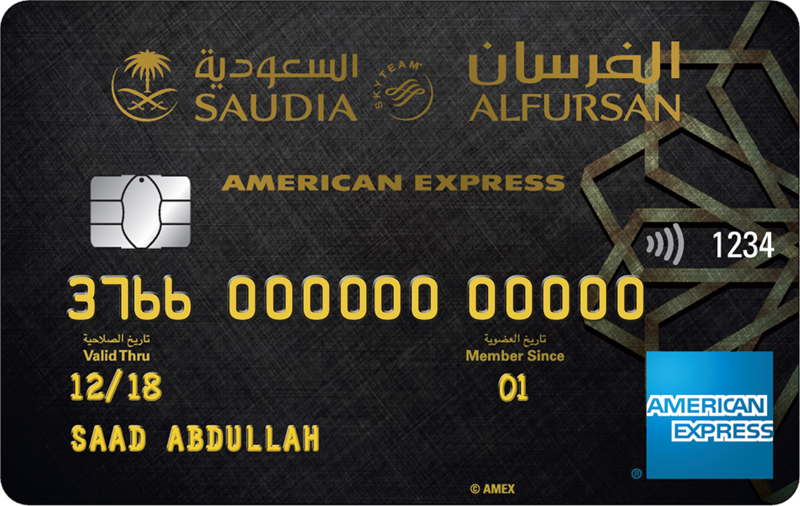 You have the freedom of No Pre-set Spending Limit, and you can choose the billing currency of your Card, in Saudi Riyals or US Dollars. 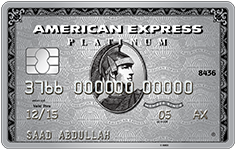 With No Pre-set Spending Limit*, you are free to spend as much as you’ve shown us you can afford with your American Express ® Card as your purchasing power adjusts with the use of your Card. Turn your everyday purchases into Membership Rewards® points, and redeem them for a wide range of incredible rewards. 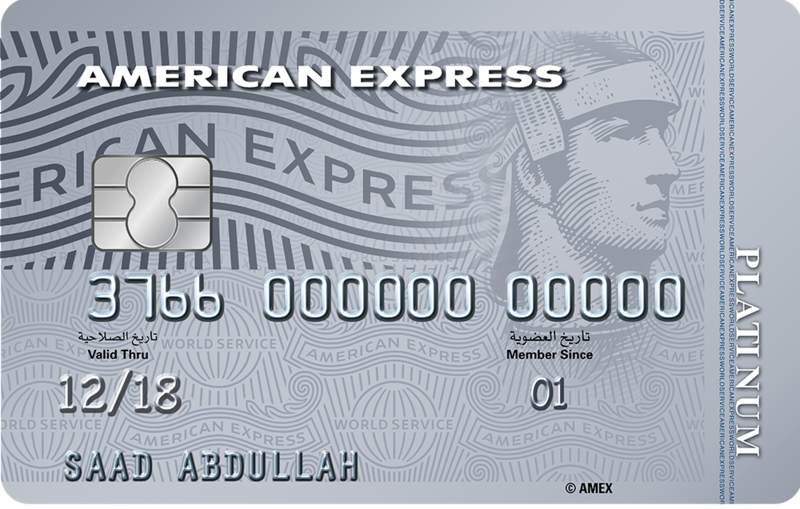 Membership Rewards® is our way of thanking you for being an American Express Cardmember, offering you exclusive privileges and access to our range of global partners. 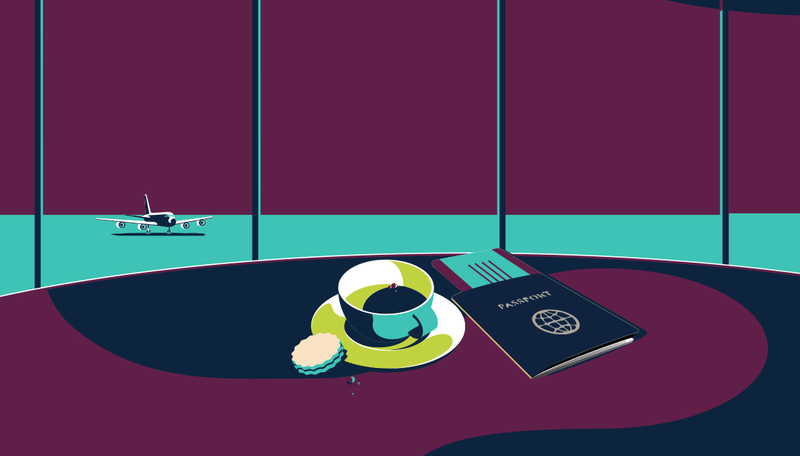 The more you spend, the more points you earn which you can then redeem for fantastic rewards including air tickets, upgrades, hotel stays, leisure breaks and shopping. 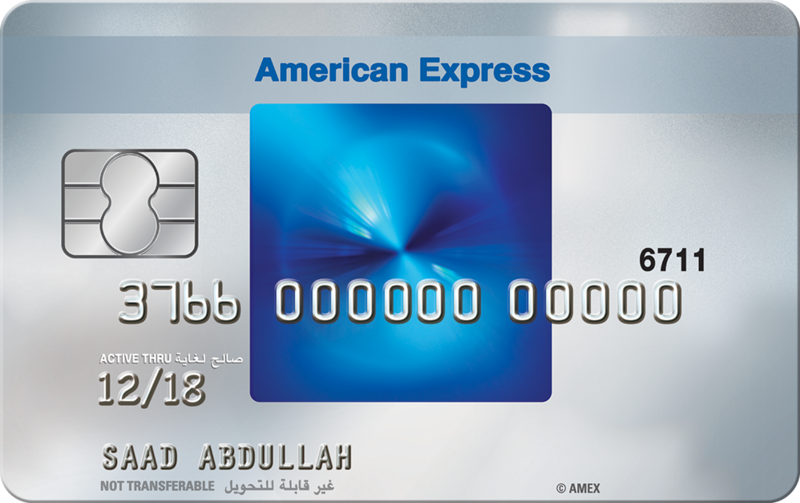 For virtually every USD 1 you spend on your Card, you earn 1 Membership Rewards® point. 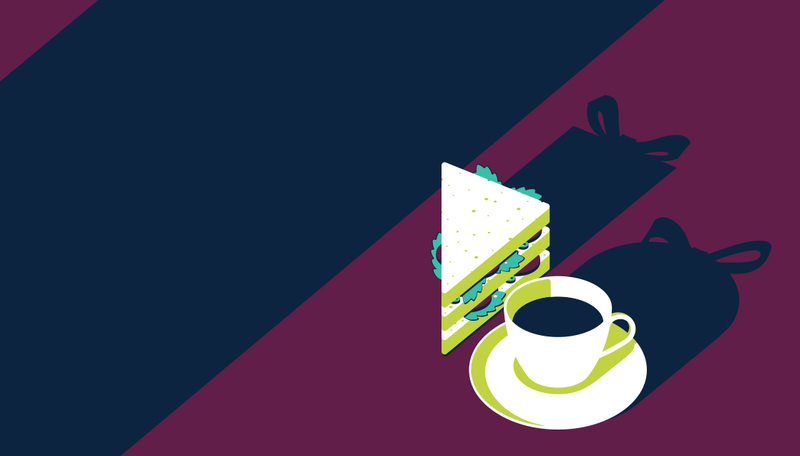 The freedom to spend more is all yours. The No Pre-set Spending Limit* enables you to spend as much as you’ve shown us you can afford with your American Express ® Card. 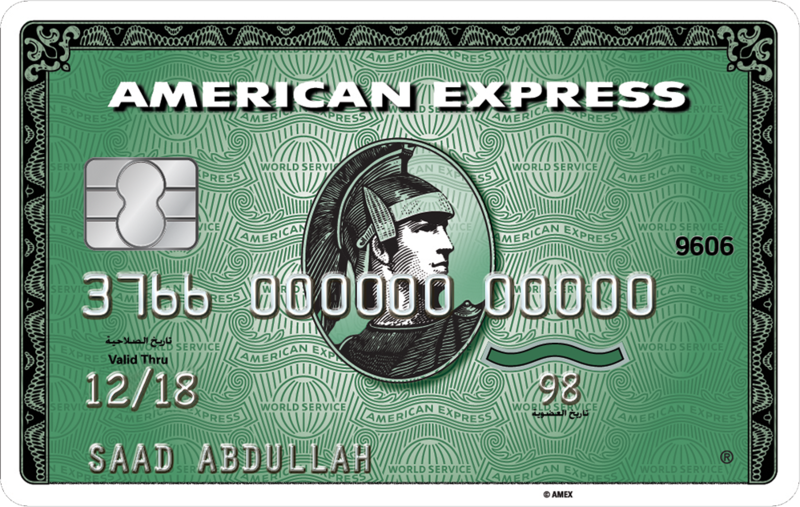 Your purchasing power adjusts to the use of your Card. Your peace of mind is an utmost priority any time you travel. Benefit from an immediate Travel Accident Insurance with legal and medical assistance coverage of up to SAR 375,000 (USD 100,000). In addition, benefit from an immediate Travel Inconvenience Insurance of up to SAR 1,500 (USD 400) against delayed flight departures, flight cancellations, denied boarding, missed connections, luggage delays, and SAR 3,750 (USD 1,000) against luggage loss. 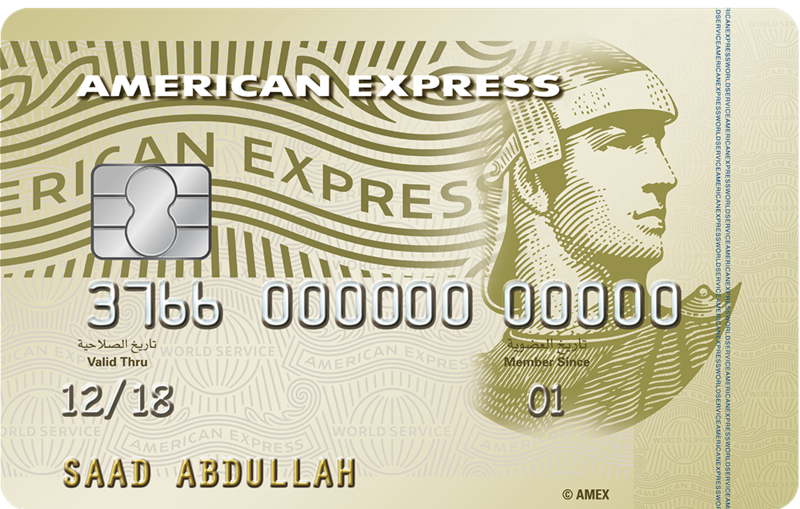 Your American Express Card is fraud-proof. With Retail Protection, everything you buy with your Card is protected for 90 days against theft, loss, or damage for SAR 3,000 (USD 800) per incident and up to SAR 30,000 (USD 8,000) per year. In addition, Online Fraud Protection Guarantee means that your online purchase is 100% risk free, so you will never be subjected to any unauthorized charges.